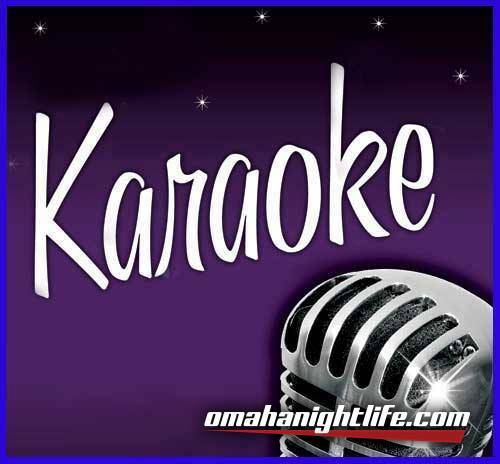 Karaoke with Dynamic Air DJs featuring DJ Sean "Skit" Nevius!! $2.50 PBR & Busch Light Tall Boys / $5.00 Jager Bombs / $3 shots of Fireball & Goldschlager / $7.50 domestic pitchers!! 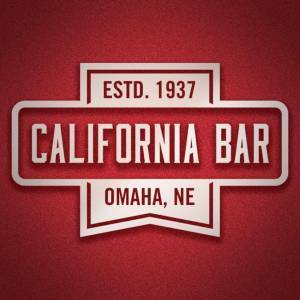 Also, check out our vast selection of craft beers at some of the lowest prices in Omaha!! We will have Karaoke every Friday of every month!! CREDIT / DEBIT CARDS WELCOMED!! 2015 Best of the Big O award winner for Karaoke!